Whether you’re a fan or a journalist, Rap Rader brings you the best interviews with your favorite artists and producers. 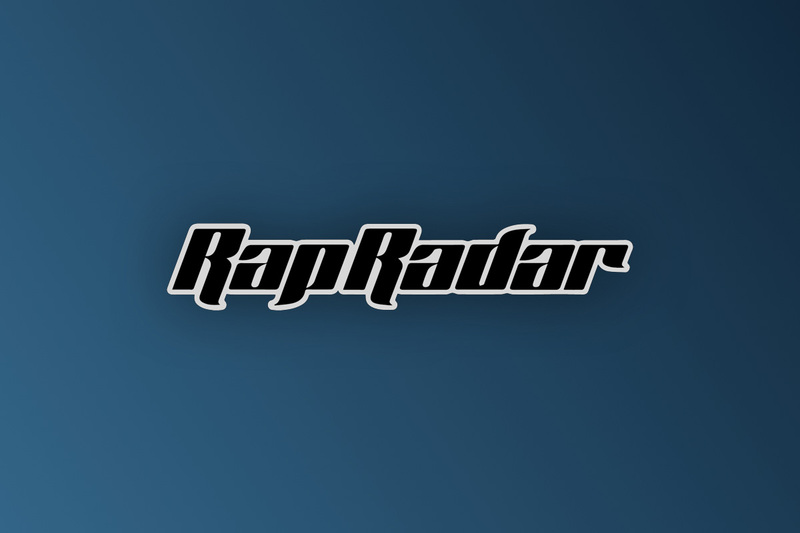 Since 2009, the Rap Radar brand has slowly elevated into a space where Hip-Hop connoisseurs can travel when they need to catch up on the latest within the genre(s) of Rap, Hip-Hop, and R&B. 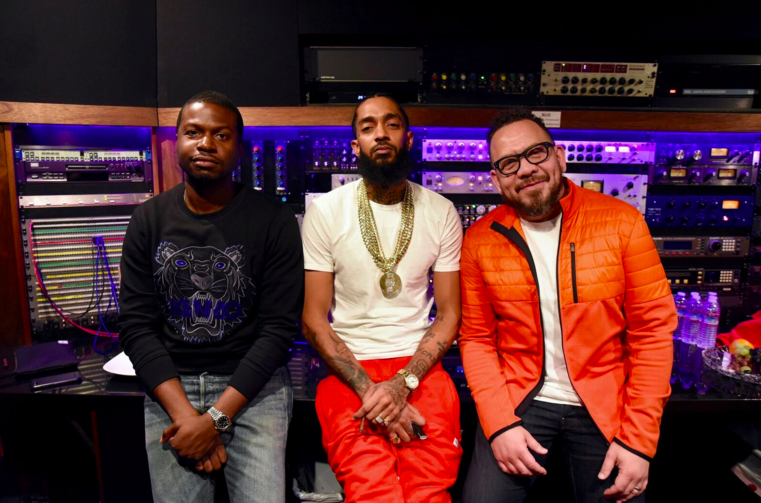 Originally launched as a website by veteran music journalist Elliott Wilson and current Dej Jam CEO Paul Rosenberg, the brand has been redefined as one of Tidal’s flagship podcasts, bringing the latest interviews from a wide range of past and rising icons in the entertainment industry like Jay-Z, Jay Rock, Young Dolph, Cardi B, Benny Boom, Will Smith, Tay Keith, and Janelle Monáe. 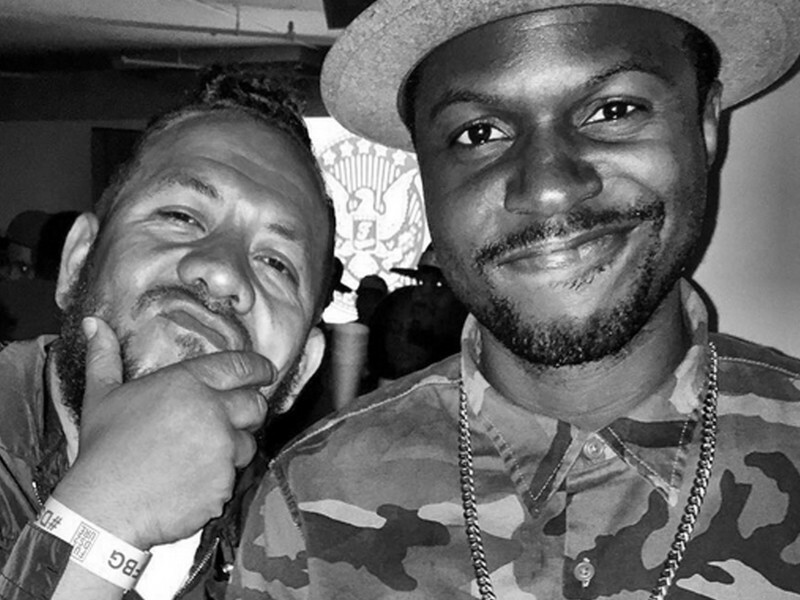 In an age of persistent click bait, controversial soundbites, and self-proclaimed professions, Wilson and his co-host Brian “B.Dot” Miller bring an admirable and needed presence to the Hip-Hop community for aspiring interviewers/music journalist(s). 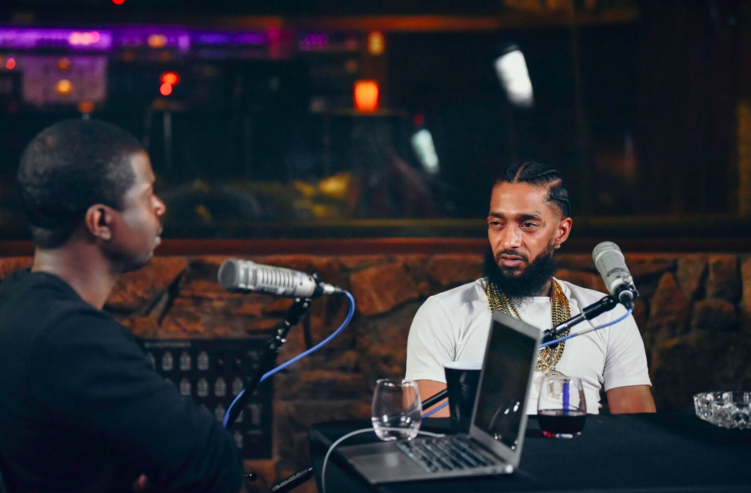 I observed the pair’s 2nd Nipsey Hussle interview of 2018 because for one, since being a fan of the podcast, I’ve never seen them interview the same artist in the same year. Two, in 2018 Hussle was coming off an arguably musically triumphant year following the release of his debut album Victory Lap. Lastly, there was much more to be discussed since Victory Lap was nominated for Best Rap Album for the forthcoming 61st Grammy Award ceremony. This 2nd interview is also special because I became a Hussle fan after the release of Victory Lap. It embodied this essence of grind, hustle, prestige, and vision – all things I could relate to.When reviewing the album, of course I came up with a plethora of questions; from track arrangement, meanings behind certain verses, and the overall feeling it gave me. 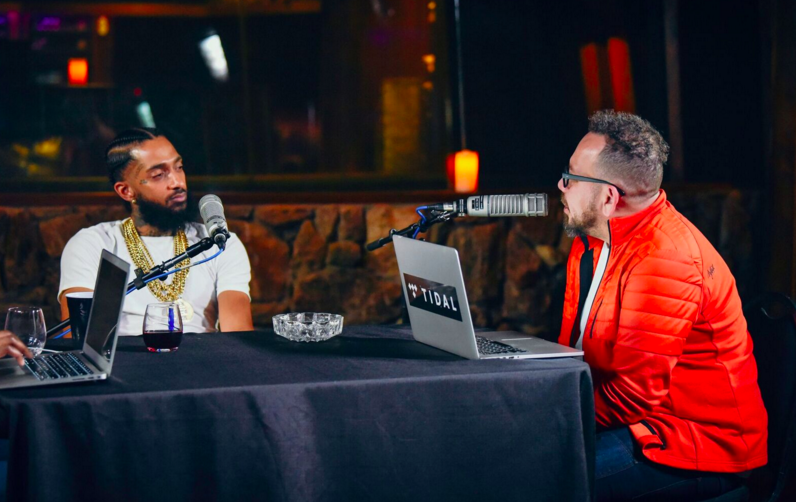 Hussle’s 1-hour sit down touches on many topics, while also allowing me to see the West Coast rapper on a grounded level as he explained the contribution and dedication it took to put the album together. I tend to observe a lot of interviews from different journalists and radio personalities, and whenever I’m done watching or reading, I tell myself: “They didn’t ask the right questions”. Whenever I sit down for a Rap Radar interview, it’s seldom I make that comment. The homework B. Dot and Wilson do is shown through the questions they ask their interviewees; they inquire about details within artist’s music/career, the study the artist’s approach to their craft, listen when their interviewee speaks, all while making it feel like a conversation with one of the homies. Whether you’re a fan or journalist, it transcribes in a personable and in-depth way of getting to know your favorite artist or producer.